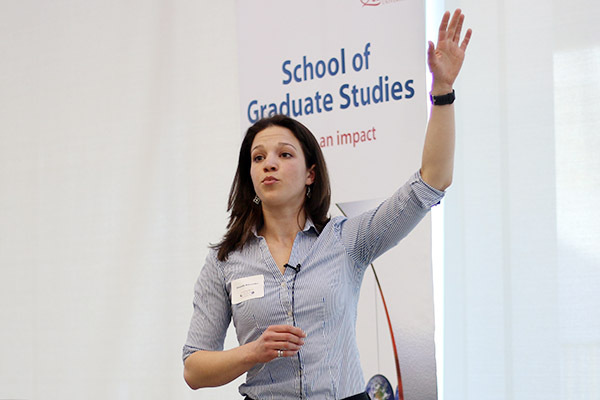 Amanda Brissenden, a PhD candidate in Chemical Engineering, will represent Queen’s at the Ontario Three Minute Thesis competition. 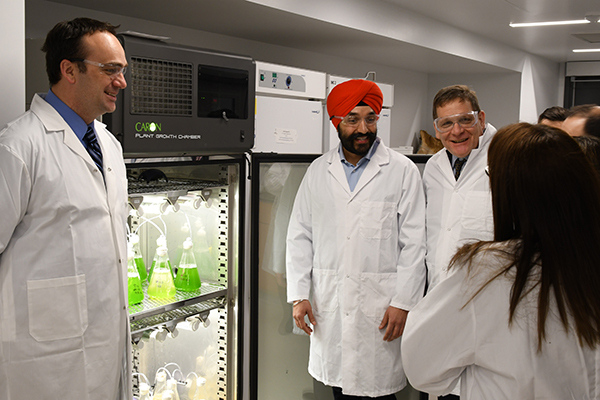 Innovation, Science and Economic Development Minister Navdeep Bains and Kingston and the Islands MP Mark Gerretsen got a close-up look at labs, innovation centre, and student wellness learning spaces. 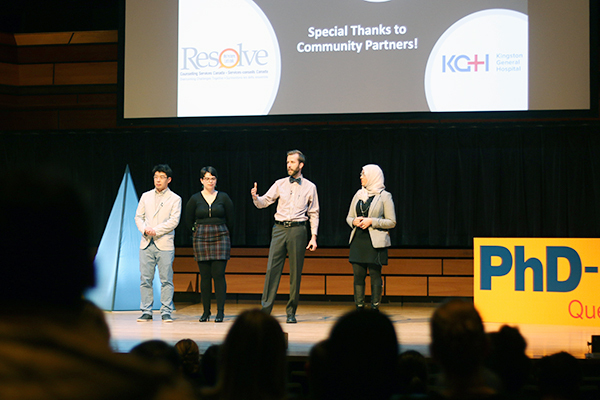 Five teams comprising 18 PhD candidates present the results of their community projects. Staff event one of a number of campus activities celebrating International Women’s Day. School of Graduate Studies working group to take a close look at student experience. 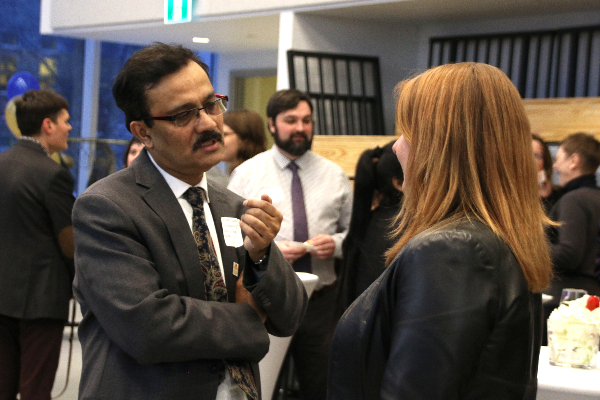 Showcasing innovative Queen's technology projects that could change the way we live. 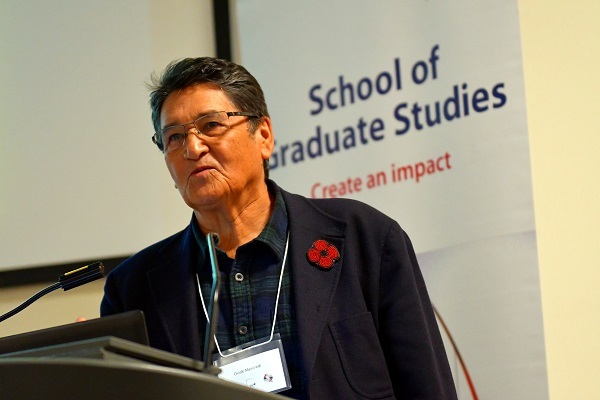 A pair of recent events are furthering Indigeneity and reconciliation on campus through knowledge sharing.